℗ © 2002 Atlantic Recording Corporation for the United States and WEA International Inc. for the world outside of the United States. Manufactured and distributed by Warner Music (Malaysia) son and (co no 39342-p). The last track has a hidden track and a total length of 8:01. Track 12a last for 4:06 followed by 0:10 of silence. Then track 12b with 3:45 follows. 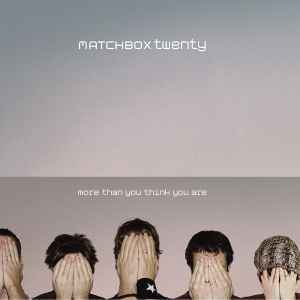 The hidden track is called "So Sad So Lonely" according to the Matchbox Twenty Official Forum.